Home prices have been appreciating since 2011 with no signs of correction. It seems like the real estate market is going strong. Housing demand for housing throughout the United States has been consistently strong. The Federal Housing Finance Agency (FHFA) has increased conforming loan limits for two consecutive years in a row. HUD, the parent of FHA, has followed FHFA lead and increased FHA Loan Limits for two years in a row as well. The reason for FHA and Conforming Loan Limits increase is due to the rapidly rising housing values throughout the United States. 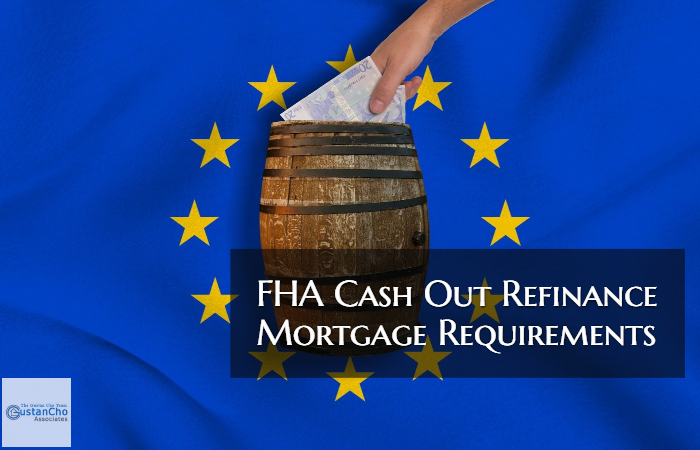 We will compare the FHA Cash Out Refinance Requirements Versus Other Loan Programs on this BLOG. FHA has different rules and regulations on FHA refinance mortgage loans than other loan programs. Current FHA mortgage borrowers who want to do a FHA refinance but have less than perfect credit and income has greatly reduced with higher debt to income ratios may be eligible for a FHA streamline refinance mortgage loan with no appraisal, no credit, and no income verification. All other derogatory credit and late payments on credit report is overlooked. To do a conventional refinance mortgage after a home purchase, the homeowner needs to wait six months from the closing date of the home. Many homeowners do not even realize this. Borrowers who have a VA Certificate of Eligibility can do a 100% Loan To Value cash out refinance on a VA Loan. However, not everyone qualifies for a VA Loan. Borrowers need to be a veteran with a COE in order to qualify for a VA Loan. 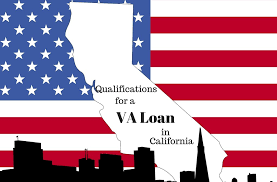 Gustan Cho Associates Mortgage has no overlays on VA Loans. We are direct lenders with no mortgage overlays on government and conventional loans. To qualify with a lender with zero overlays, please contact us at Gustan Cho Associates Mortgage Group at 262-716-8151 or text us for faster response.